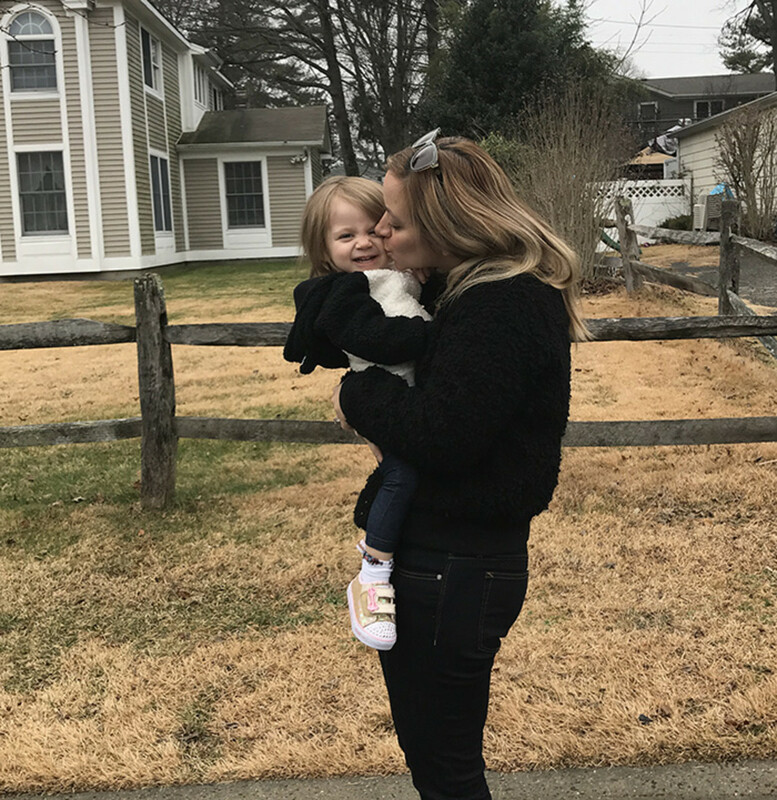 This little peanut gives me all the warm and fuzzies... After five weeks in a spica cast, she&apos;s finally free, and it feels so good to be able to hold her and cuddle her and kiss her up without a giant, fiberglass pair of "pants" getting in our way. 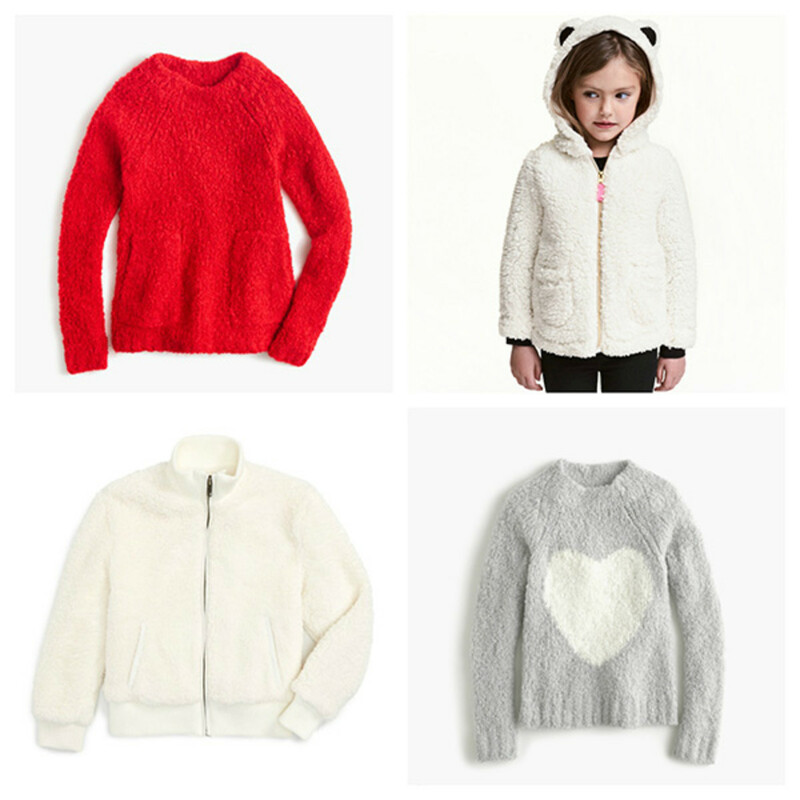 Speaking of snuggles, I&apos;m super into the fuzzy sweater trend that&apos;s happening right now. It&apos;s all about texture, warmth, and style. 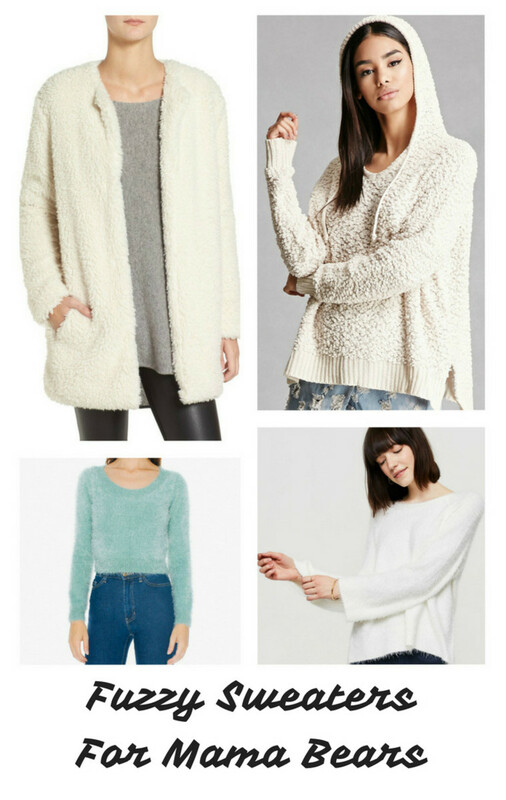 Whether it&apos;s a regular sweater, hoodie, cardigan, or bomber jacket, the bigger the knit, the cooler the look. When I spotted this Who What Wear Teddy Bear Bomber Jacket, I had to put it on. And, yes, it feels like you&apos;re wearing a stuffed animal. 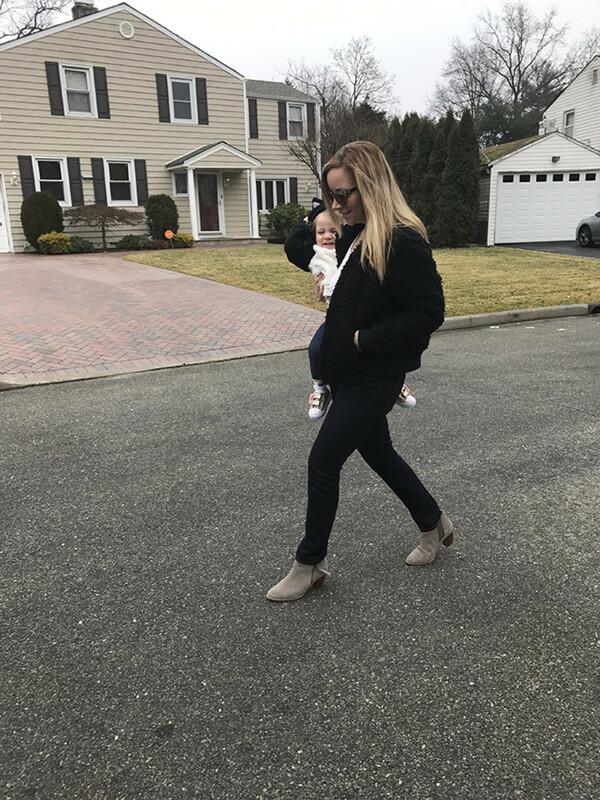 It&apos;s been an unseasonably temperate January, but winter is long and hard and likely to get colder and more uncomfortable. 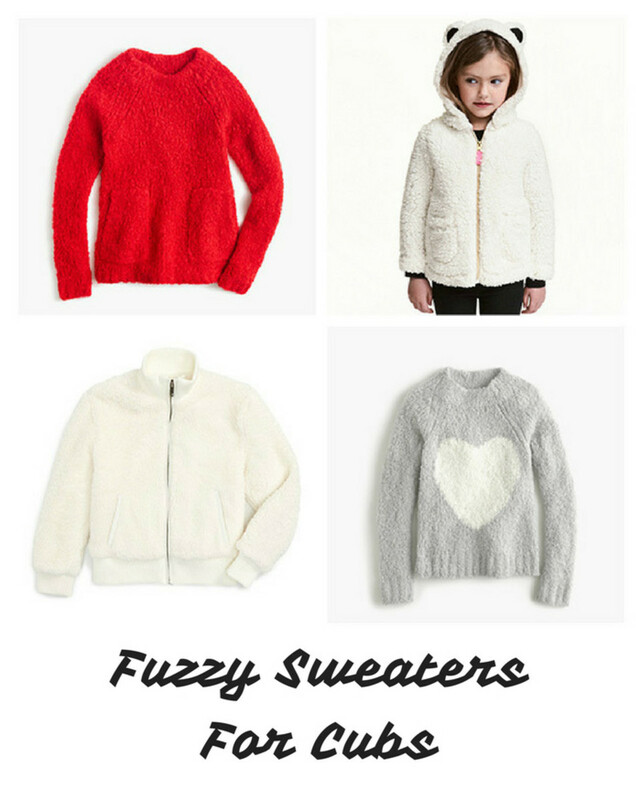 Baby P and I are going to need all the fuzzy styles to keep us looking and feeling warm and cushy. 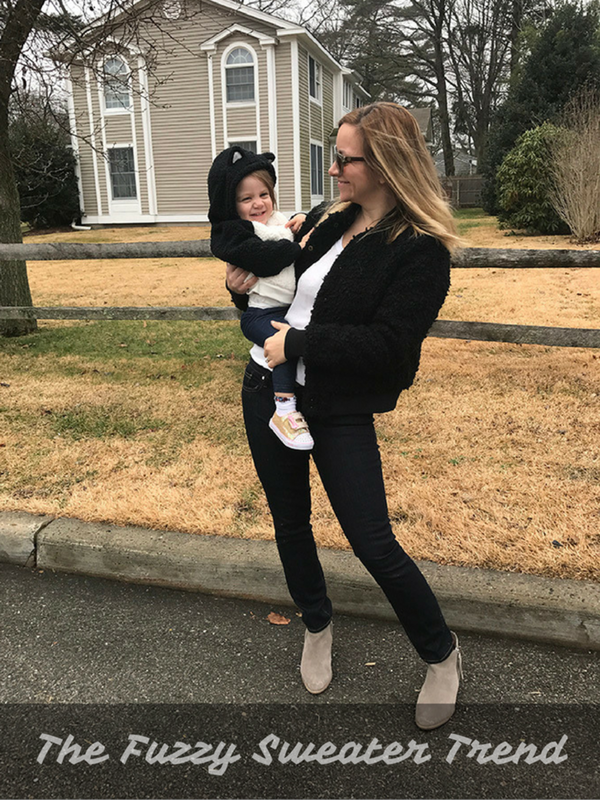 I&apos;ve rounded up a few more fuzzy textured sweaters for mamas and little cubs to wear all season long. This is not a sponsored post. No samples were received. It may contain affiliate links. All opinions are our own.